There’s a moment early on in Glorious 39 when an elderly gent played by Christopher Lee warns a teenage relative who is looking into their family history that ‘it’s not always a good place to go, Michael, the past.’ Once the story unravels, we see exactly why some stories are best hidden. 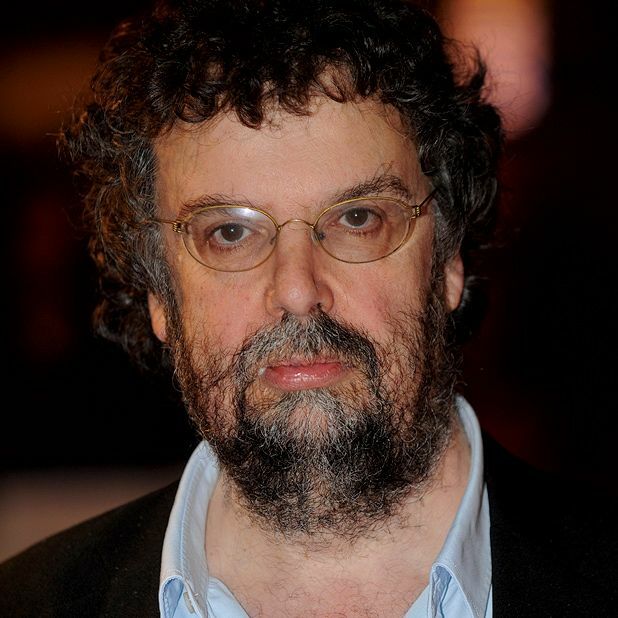 It’s a statement but that could just as easily have come from naysayers of writer and director Stephen Poliakoff’s work. Yet, while much of the 56-year-old’s back catalogue (Shooting the Past, The Lost Prince, Perfect Strangers) has explored the hidden truths in the pasts of families and societies, it has never been a trawl into the archives for the sake of it, instead enlightening the present by keeping a handle on past deeds. For Glorious 39, Poliakoff has dipped into the weeks before and following the outbreak of World War Two, when the talk among the British aristocracy was for the need to appease Hitler and stay out of any continental conflict. Into that mix, Poliakoff throws in an actress, the adopted Anne (Romola Garai) whose father (Bill Nighy) is a high-ranking politician but whose connection with the secret service and their pernicious campaign in silencing critics of Chamberlain’s policy is unclear. With Anne trying to find out exactly who is behind a series of deaths to close friends, the film is paced almost like a conventional thriller, running somewhat contrary to the stately feel of Poliakoff’s small screen output. Glorious 39 is on selected release from Fri 20 Nov.